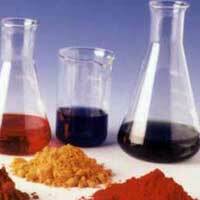 We are among the leading Manufacturer and Exporter of a wide range of Naphthol Dyes that are of exceptional quality. The Naphthol Dyes is fabricated using latest technology to make them skin-friendly and dependable in order to match the industry quality standards. Naphthol Dyes is delivered in the market in safe packing at rock bottom price.